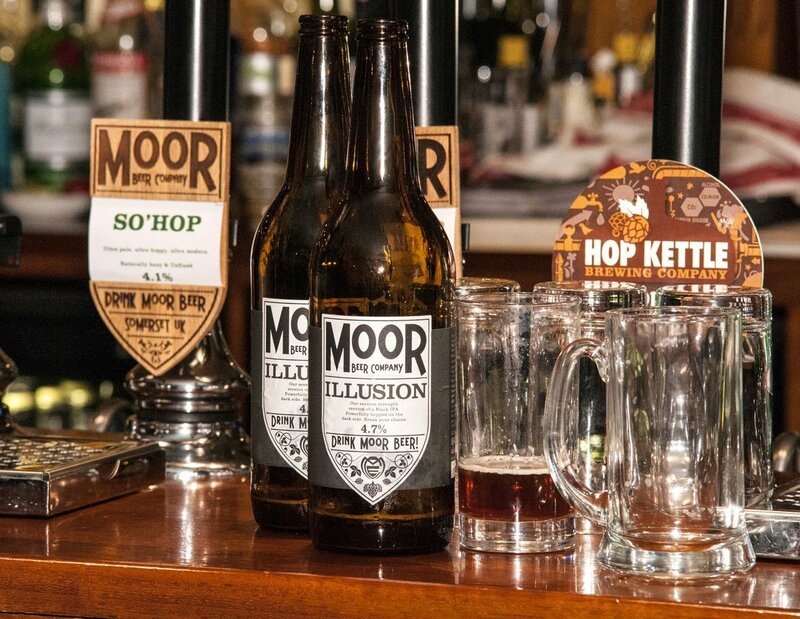 Had a great evening at the great Royal Oak in Tetbury where Justin of the Moor Beer Co was giving out samples of his amazing beer at the Royal Oak's regular Meet The Maker slot. The next one is at the beginning on November. 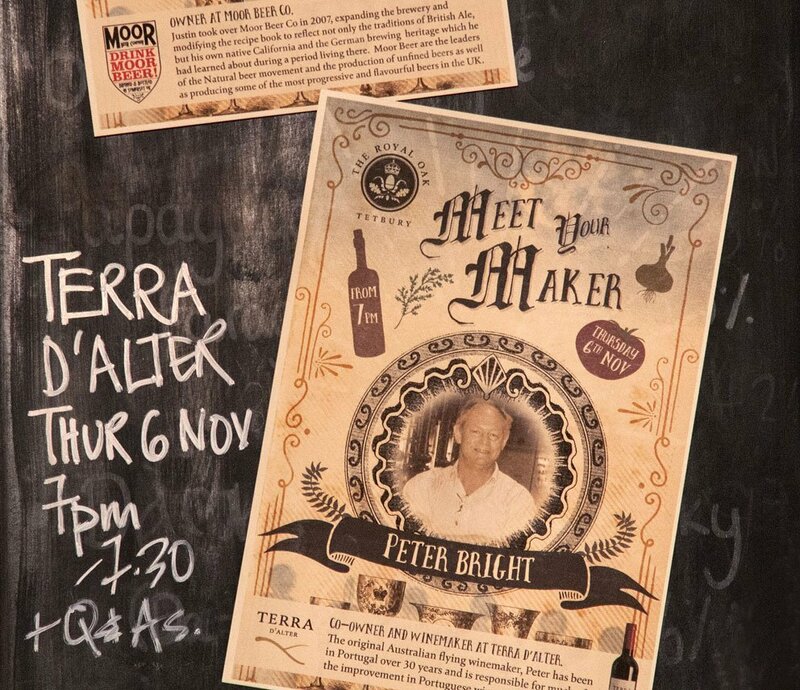 So if you are in the Cotswolds, come on down.